Home > Instant Insight > Search Engine and Social Media Correlation Model! 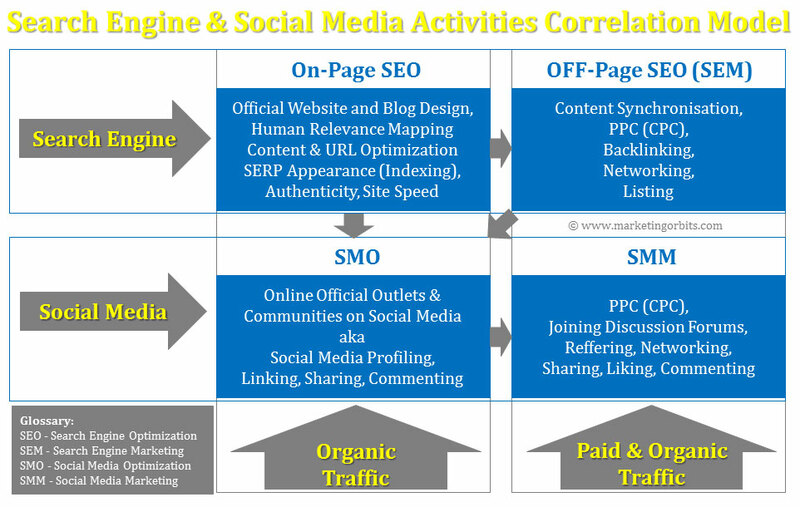 This model describes on how Search Engine and Social Media acitivities are interchangiably inter-connected to each other. This link describes each segment in focused details.